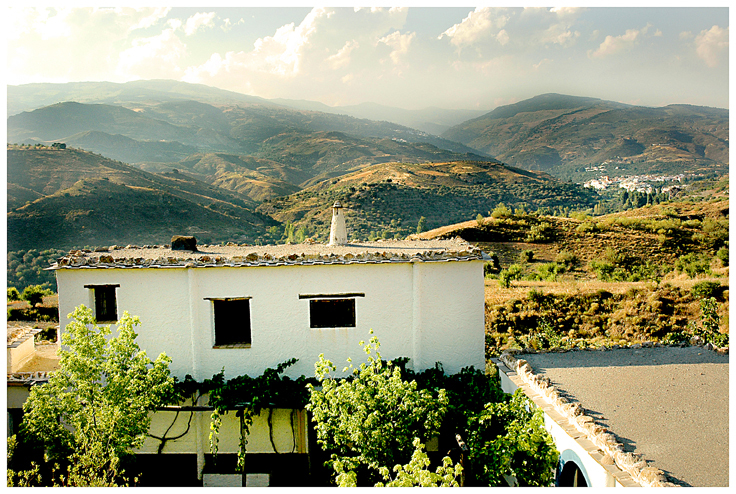 To make travelers staying at the Alquería de Morayma feel that they are truly in the region of Alpujarra and Sierra Nevada; discovering in this place the architectonic profiles, the decorative details and the own constructive characteristics of the traditional architecture of the Region, and above all, appreciating in this mountainous lands its natural environment. 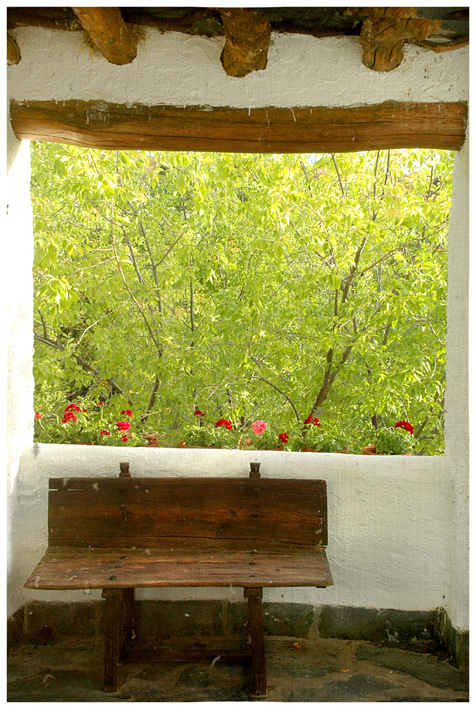 In the Alquería de Morayma you will be able to find, far from standardized rooms, a particular charm in each space, singular corners and rooms with a unique personality. 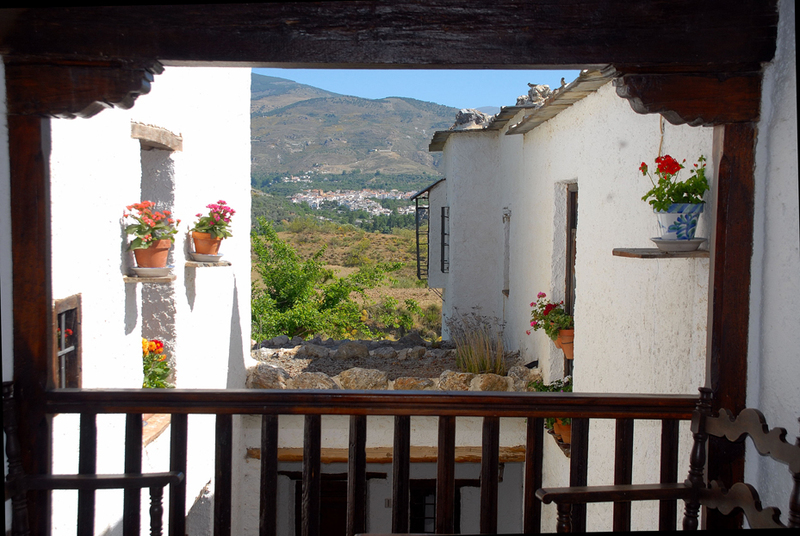 Our customers to find a rural accommodation related to their environment, where there is an exchange between each participant and nature itself. 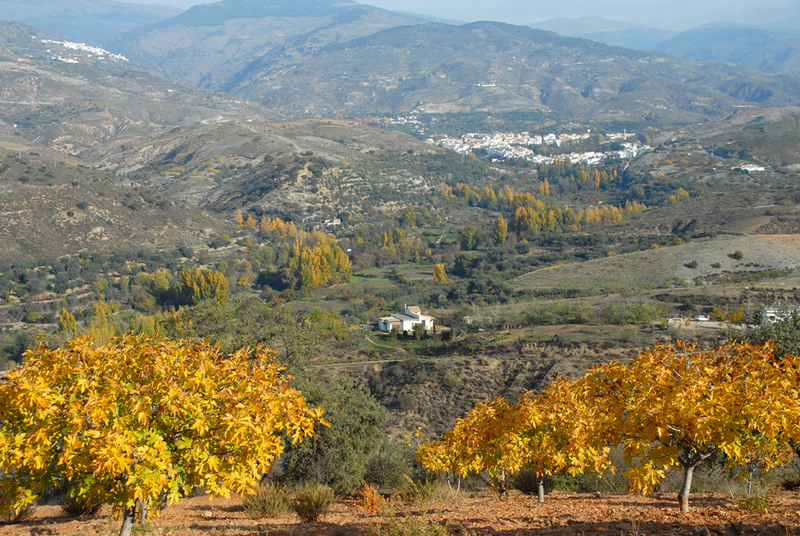 If the fruit trees that predominate in this region of the Alpujarra are the almond tree, the fig trees, the olive trees and the vineyards , the farm of La Alquería offers its services so that the land is not abandoned and in return it receives its fruits, which at the same time are offered to those who stay here. Likewise, the traveler is encouraged, with interpretive guides and thematic walks, to have the maximum contact with all this nature that surrounds us. 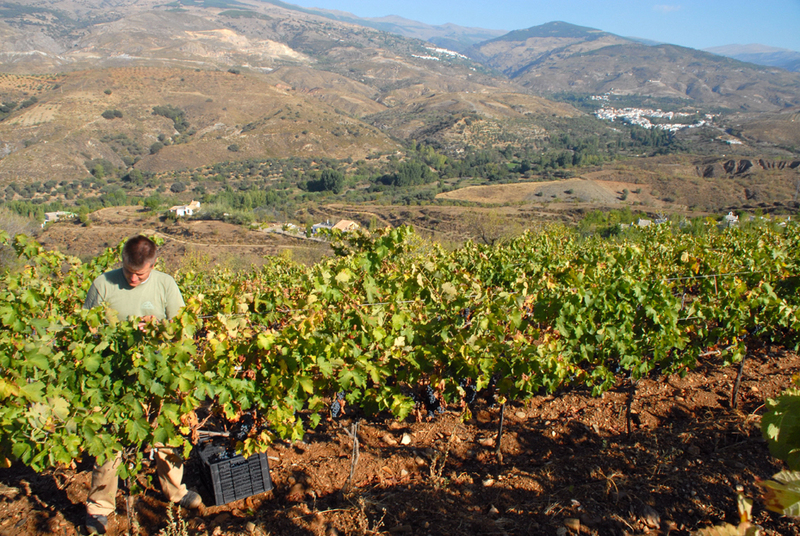 It is intended that the participants, through the wine of the Alquería, ‘savor’ the hardness and at the same time the wonderful fullness of this region. Alcohol transmits and preserves the properties that accompany it, so the intention is to drink it not like a ‘consumerism’, but like a deepining on what this Comarca offers us. Besides, when the almond and fig trees have their fruit already ripe on the tree, bags are given to customers to collect and enjoy them. The participants to leave behind their possible concerns. Thanks to the help of this landscape opening, to the tranquility of the place and to an astonishing silence that can open to a fuller, less limited and more slow sensation; taking place with that stop the possibility in the participant of a listening that will allow enjoy, understand and ultimately savor your life more joyfully. 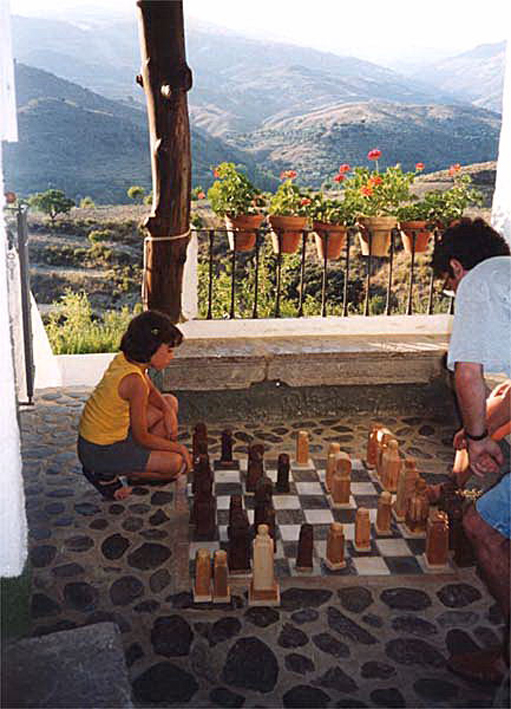 Open an space where the children can have a display of imagination, developing it with activities related to nature and the rural environment. Creating cabins, communicating with the animals of the farm, running among the trees … And, ultimately, playing, as always had been done, in the field. To take advantage of a space where, in addition to being able to enjoy with food and sleep, the participant manages to develop his/her most creative and personal facet. Where any idea can be forged, in a welcoming environment, wide and full of resources.